Visit Scotland and its Business Tourism Unit is looks back at 2012 and forward to 2013, with campaigns set to highlight the theme of 'the year of natural Scotland'. Scotland as a destination has grown its influence in the UK, Europe and internationally in 2012, with cross-parliamentary support for the organisation and it's partners in meetings and events. This is according to VisitScotland and its Business Tourism Unit. which says that Scotland is currently experiencing around £2 billion of capital investment into the tourism infrastructure across the country, from city centre to country castle. It will also see technological advances as two of its primary convention centres announce dynamic new innovations; the new spaces and moving floor technology from the Edinburgh International Conference Centre, and the birth of Scotland's new national arena, The Hydro in Glasgow. 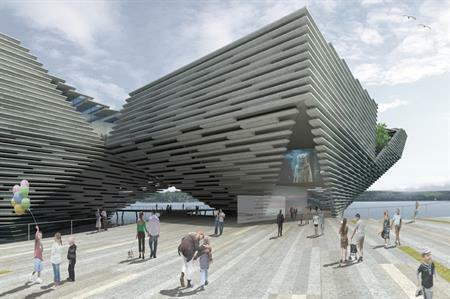 Major renovations are also planned at historic venues such as the Edinburgh Assembly Rooms, and new developments include the V&A in Dundee. Next year, Scotland will be spending a year promoting all things 'natural'.